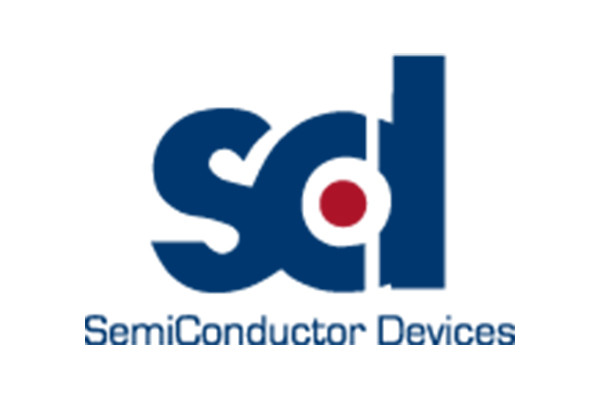 Semi Conductor Devices (SCD), is a leading worldwide supplier of high-end Infrared Detectors and Laser Diodes. Backed by more than 30 years of accumulated experience in development and manufacturing, SCD’s products have been chosen by leading companies all over the world, to become the core of their high-end electro-optical systems. SCD has a vertical integration production structure that allows keeping a close control of the products, along the various processes, from the crystal growth to the device packaging and testing. In house capabilities include: Semiconductor processing, LPE and MBE growth, VLSI design, dewar and vacuum technology, assembly and radiometric modeling and testing. A substantial effort is invested in research & development activities, to ensure superiority for our current and future customers. SCD is owned equally by RAFAEL and ELBIT SYSTEMS, and runs as an independent commercial entity.